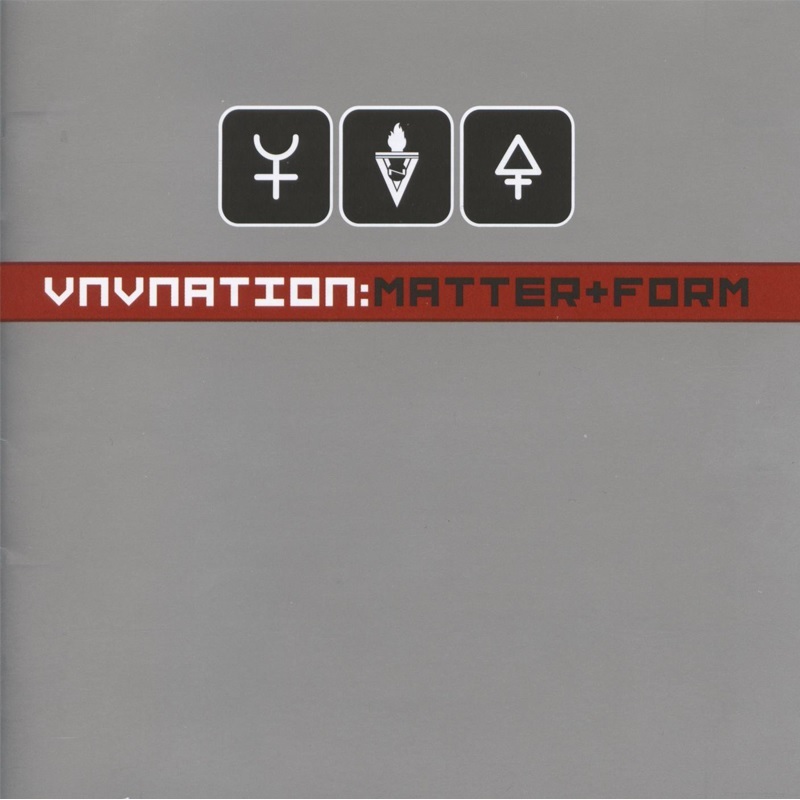 VNV Nation fans have waited two years for Matter + Form and will delight in the latest efforts of Ronan Harris and Mark Jackson. Eleven tracks of Epic songs that are part of the future-pop founder’s repertoire reinvent the genre that blurs gothic, industrial and techno sounds. “Intro” is short and appropriate for this act; for anyone else it would be a waste. “Chrome” is set to be the next release in a single format and is going to be the dance-floor filler in only a matter of time. Crisp vocals and dark sweeping synths and a catchy melody make “Arena” a song that is gaining popularity on VNV fan clubs and newsgoups. As instrumentals, “Strata,” “Lightwave” and “Interceptor” have nice robotic synths for some excellent four-on-the-floor industrial and stand out as some of the better work on Matter + Form. “Colours of Rain” and “Endless Skies” contrast the heavy beats with softness, almost clashing with the dancebeats of everything else. Although the sound is new for VNV Nation, I hear older industrial and 80s songs slyly sneaking into their future-pop sound. 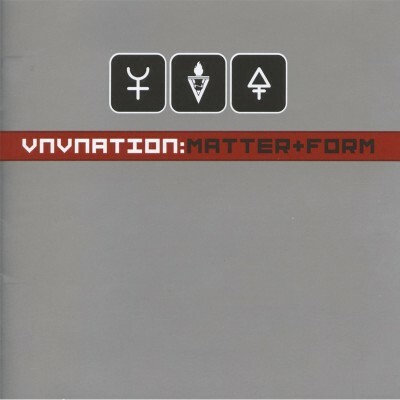 I think VNV fans are going to have mixed reviews on Matter+Form, as it’s very different and unexpected. That is what is going to keep the act fresh and interesting.